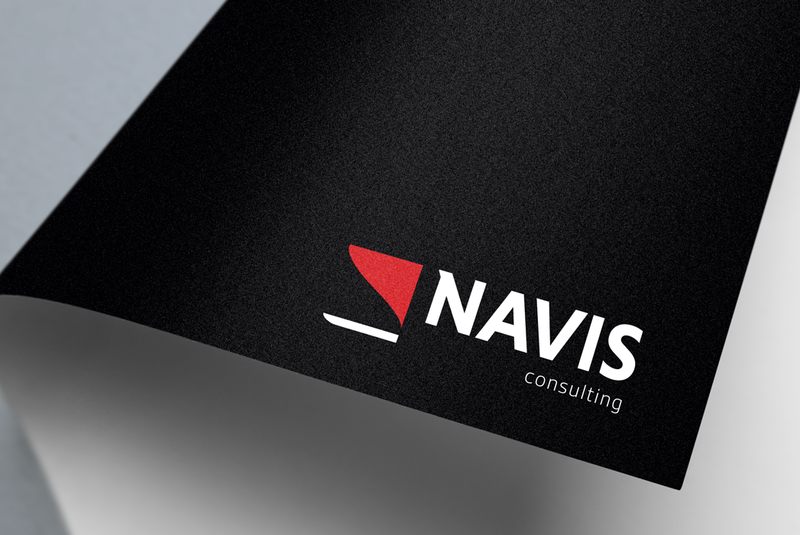 Navis is part of the international STR Group and provides specialist Maritime recruitment. 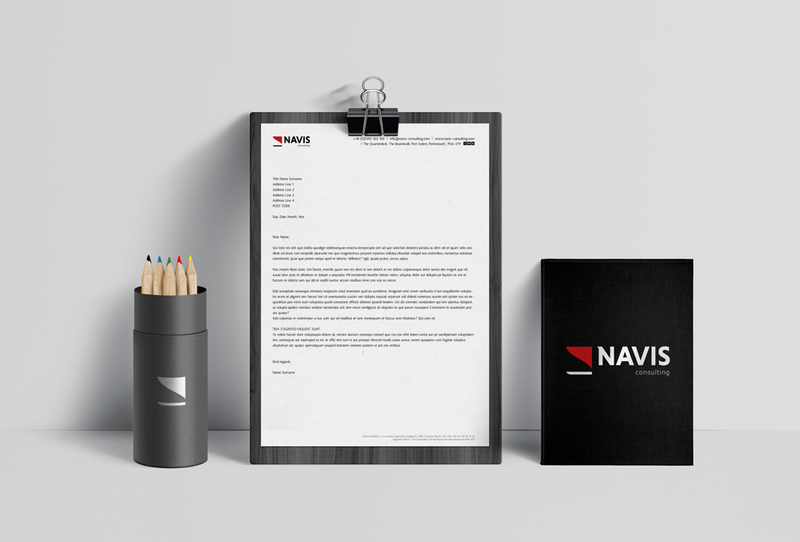 As part of a re-brand of five of STR’s recruitment brands, we met with the Navis and established the team wanted a modernised evolution of their brand, which conveyed their strength in the market place. 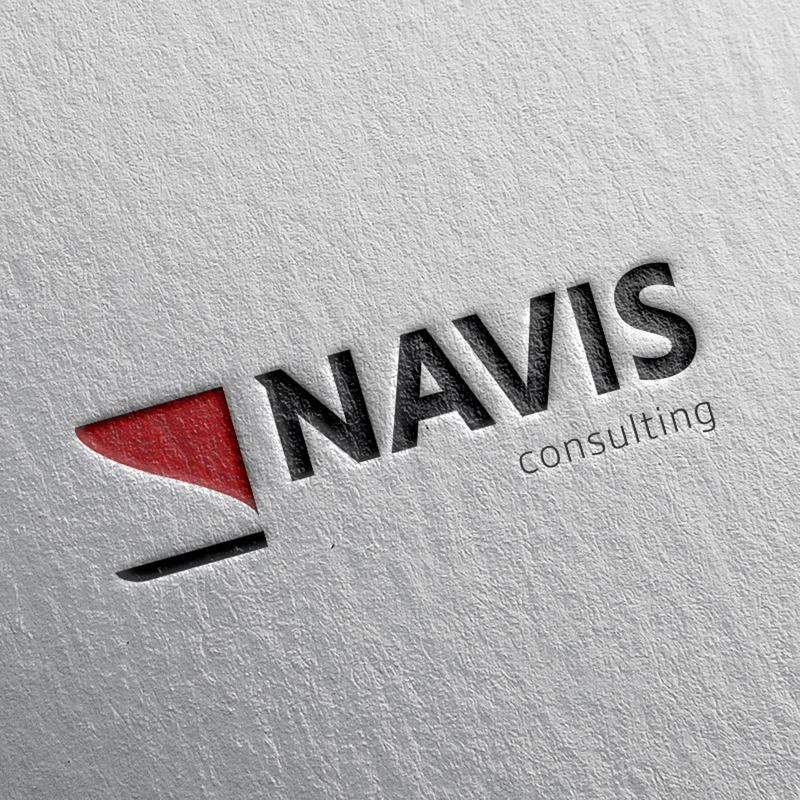 The result is a powerful logo, through the choice of a capitalised, customised typeface (take a look at how the ‘N’ brings the two parts of the logo together and also nicely mimics a ship’s hull) teamed with the smaller subtext ‘Consulting’. 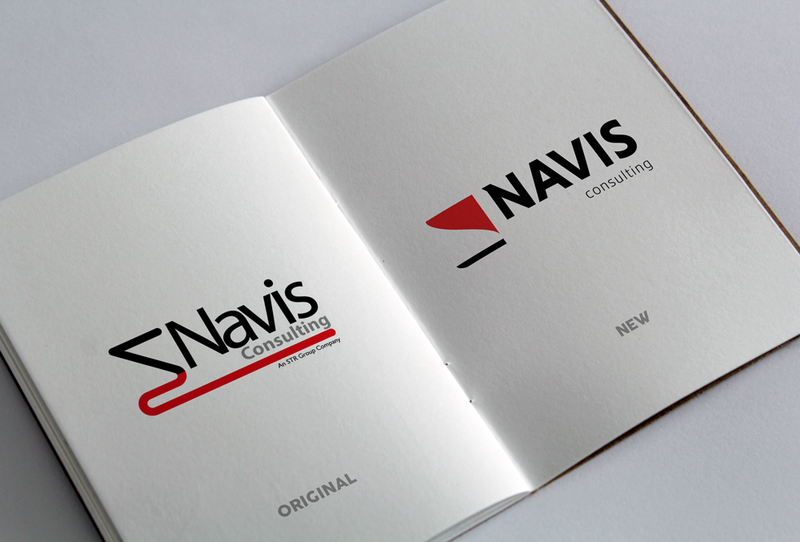 The hierarchy on these two elements is now much more balanced and has been given more breathing space, ensuring the logo has a fresh, modern feel. This has also significantly improved the legibility of the text. 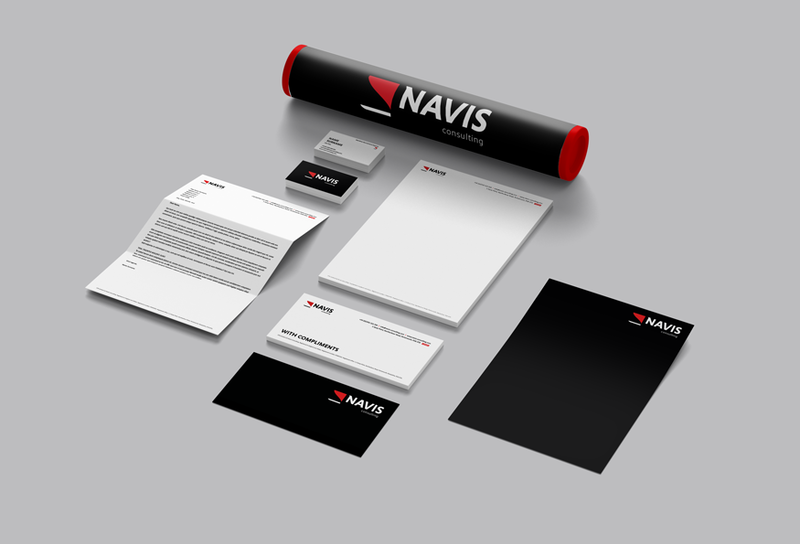 We’ve also produced all related stationery and brand guidelines to ensure the brand remains consistent, not just for Navis, but for an additional 5 STR brands: STR Group, Talos, Stride, Excipion and Stream.